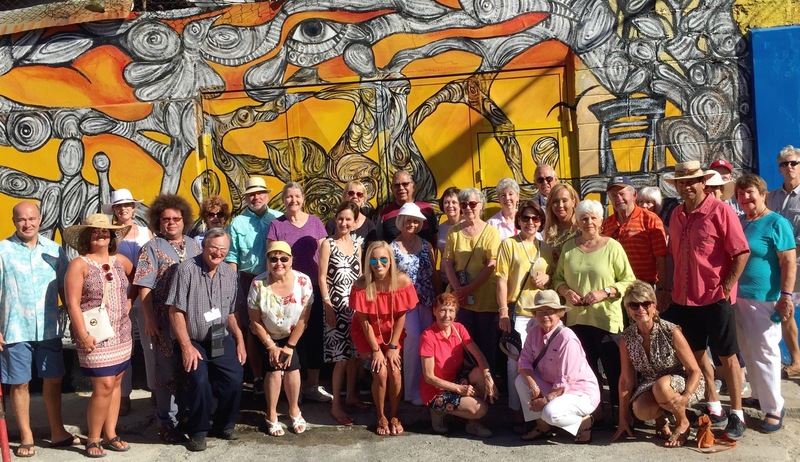 More than 70 travelers stop for a picture during the sold-out Lee College Senior Adult & Travel Program trip to Cape Cod and the Islands in August, which include guided tours and visits to Boston, Nantucket and Martha’s Vineyard. The program will host a free showcase Tuesday, Oct. 10, at Tucker Hall on campus to highlight new tours planned for 2018, including Australia, Portugal, California and New York. BAYTOWN, TX — For first-time participants Barbie and Gerry Plocheck, the allure of taking a trip with the Lee College Senior Adult & Travel Program was simple: all the arrangements for transportation, accommodations and activities would be made for them — they needed only to pack their bags, board a charter bus in Baytown and head off on their August adventure to Cape Cod and the Islands. Senior adults can learn more about following in the footsteps of the Plochecks and dozens of other happy travelers at the 2018 Travel Showcase set for 5 p.m., Tuesday, Oct. 10, at Tucker Hall on the Lee College campus. Program Manager Lynne Foley and representatives from Collette Vacations and Premier World Discovery will detail all the trips planned for next year, including Australia, New Zealand and the Fiji Islands; Portugal, the Estoril Coast, Alentejo and Algarve; the Pacific Northwest and California; and New York City and the Hudson Valley. Refreshments will be served. “We’ve traveled a lot on our own but we’d never traveled on a completely guided and arranged group trip,” said Barbie Plocheck, who especially enjoyed the walking tour of Boston’s historic sites, spending time on Nantucket and Martha’s Vineyard, and having the chance to get acquainted with new friends. She and her husband are already thinking about joining the upcoming trip to Australia, a destination on their bucket list. 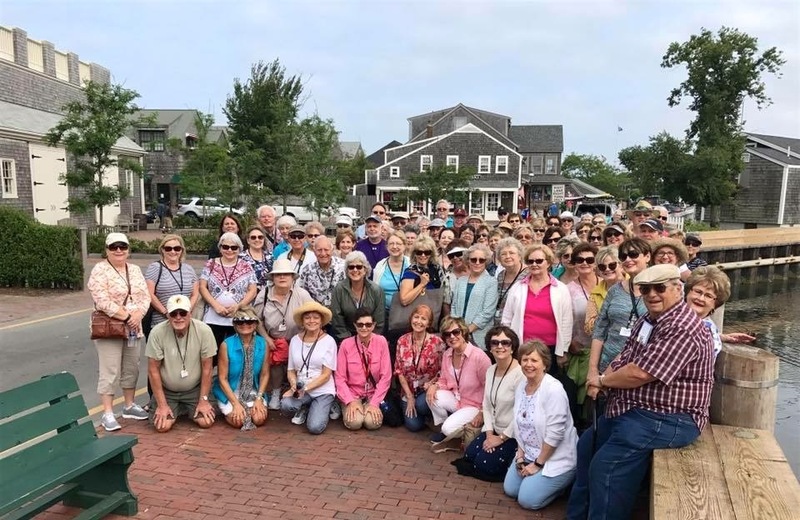 Though DeAnne Duvall and her husband, Les, have been retired for 5 years and taken trips together with the Senior Adult & Travel Program, she thought the Cape Cod tour would be a great time to reconnect with her girlfriends. Like her, many of the people she met had previously traveled with Lee College and were eager to do it again. For more information about the 2018 Travel Showcase or getting involved with the Lee College Senior Adult and Travel Program, contact Foley at 281.425.6311 or lfoley@lee.edu.